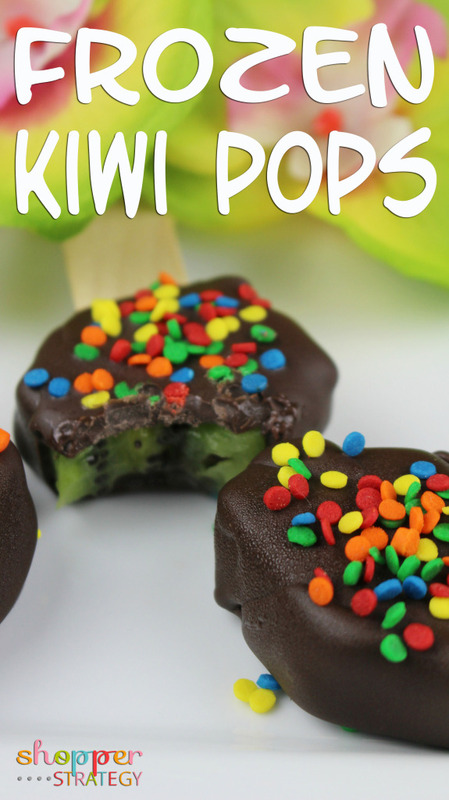 It’s already getting pretty warm in our area and I’m sure that it’s going to be a long hot summer but I’m looking forward to making lots of these Frozen Kiwi Pops to help us all stay cool. The kids love to help make these and I love how happy they are with these delicious fruit treats. 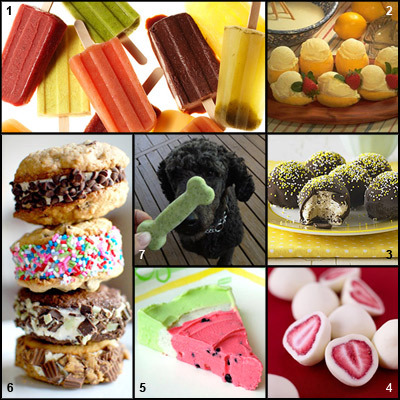 It has been SO hot already and summer has only just begun so I put together this sampling of yummy frozen treats from around the web to help us keep cool! 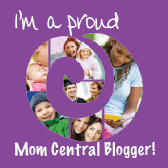 My kids like popsicles so much that we actually use them as rewards for good behavior and for getting chores dones, so we always have to have some in the freezer. The New York Times has a great article on how to make all sorts of fruity, savory, creamy and even boozy popsicles – something for everyone! There are lots of different ice cream recipes to be found online, but my favorites are the flavored ice creams like this lemon variety from Sunkist or this dairy free avocado ice cream from Eating Well. You can make yummy ice cream bon bons from your favorite flavor of ice cream like these from All You magazine and I think they’re perfect for entertaining and for controlling portion sizes for those of us who love sweet treats but need to keep from going overboard. We really enjoy eating frozen berries like grapes and blueberries in the summer so I love this idea of dipping strawberries and blueberries in yogurt before freezing them for an extra special treat! Fruit sherbet is always a favorite summertime dessert and this watermelon pie from Make and Takes is a unique way to prepare and serve your favorite flavors. When I was a kid we usually had ice cream sandwiches in the freezer to help cool us off after a hard day of play, but they never looked anything like these creative ice cream sandwich varieties from All Parenting. Since our canine friends will be pretty hot this summer too, I wanted to include this Frosty Paws Dog Ice Cream recipe from Big Dog Boutique that contains doggie favorite ingredients like yogurt, peanut butter and honey.